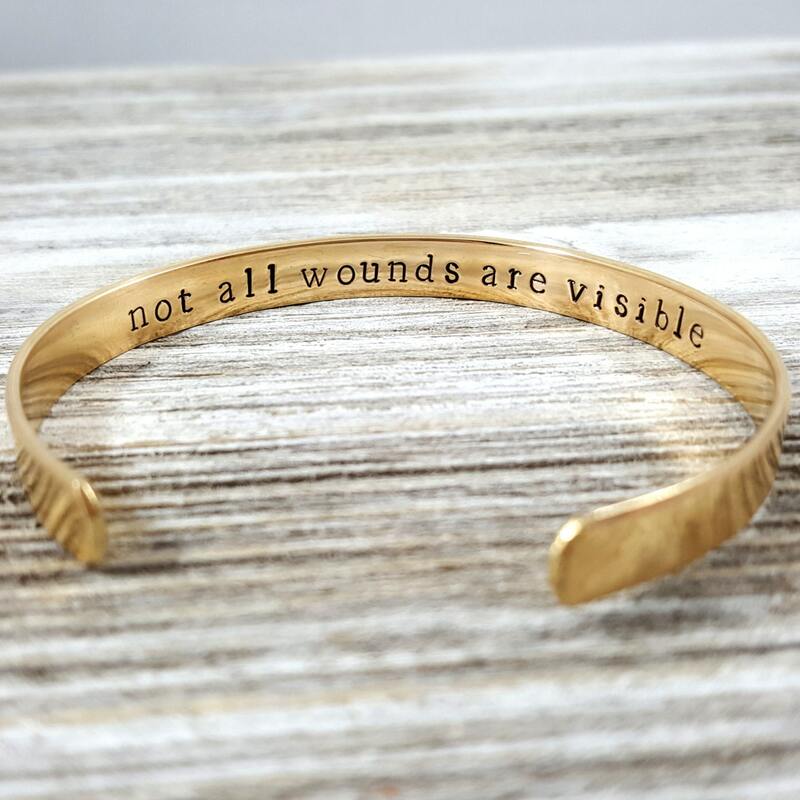 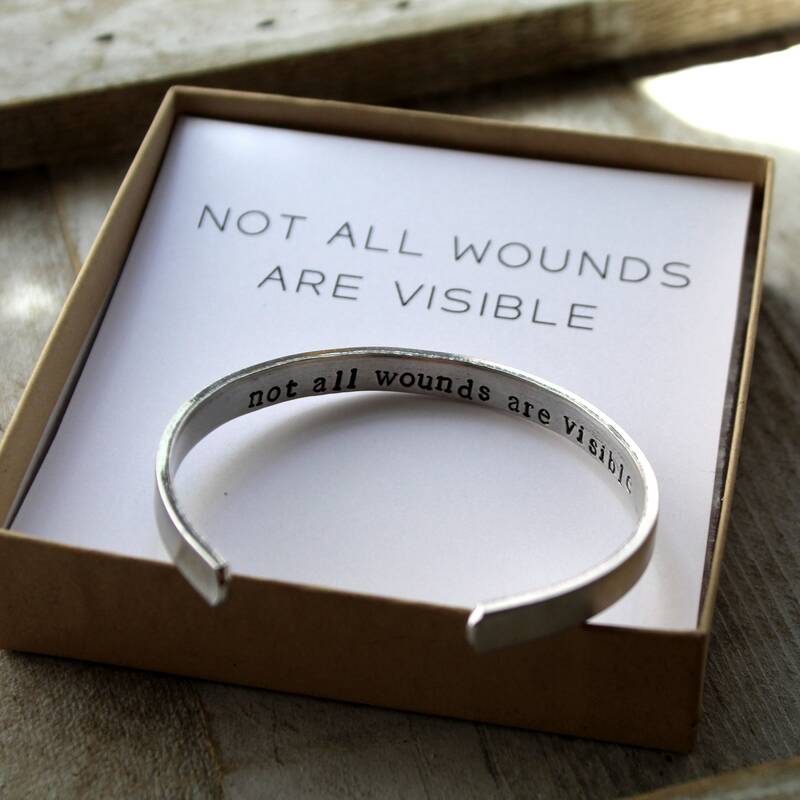 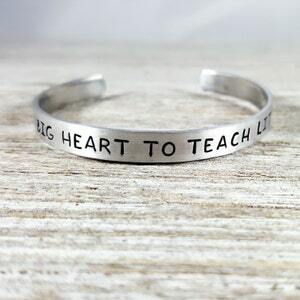 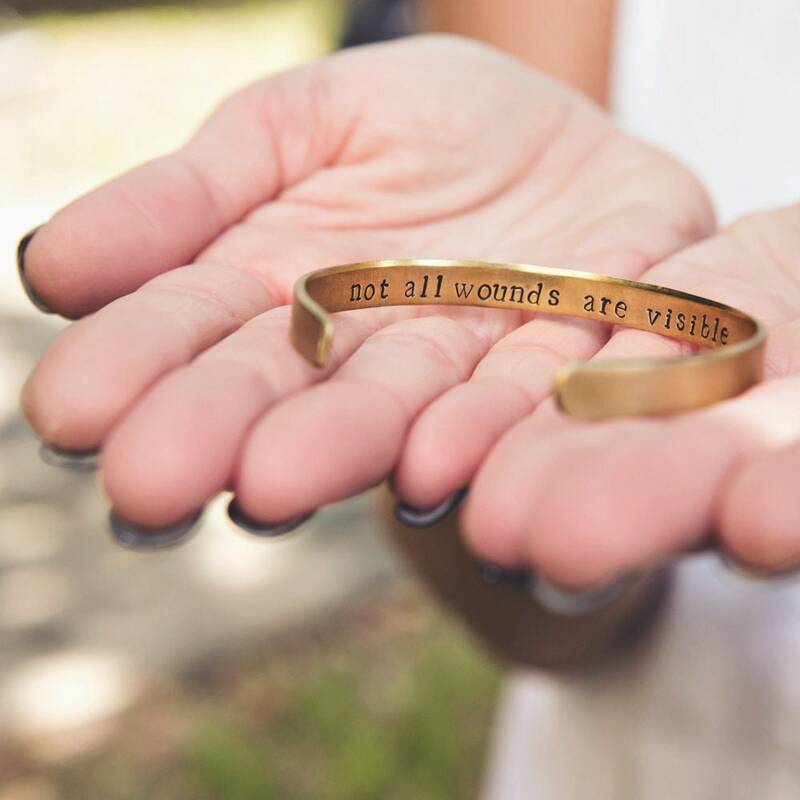 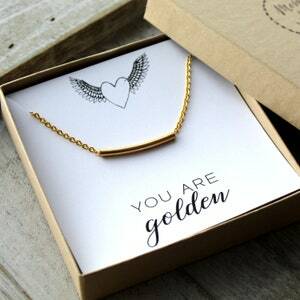 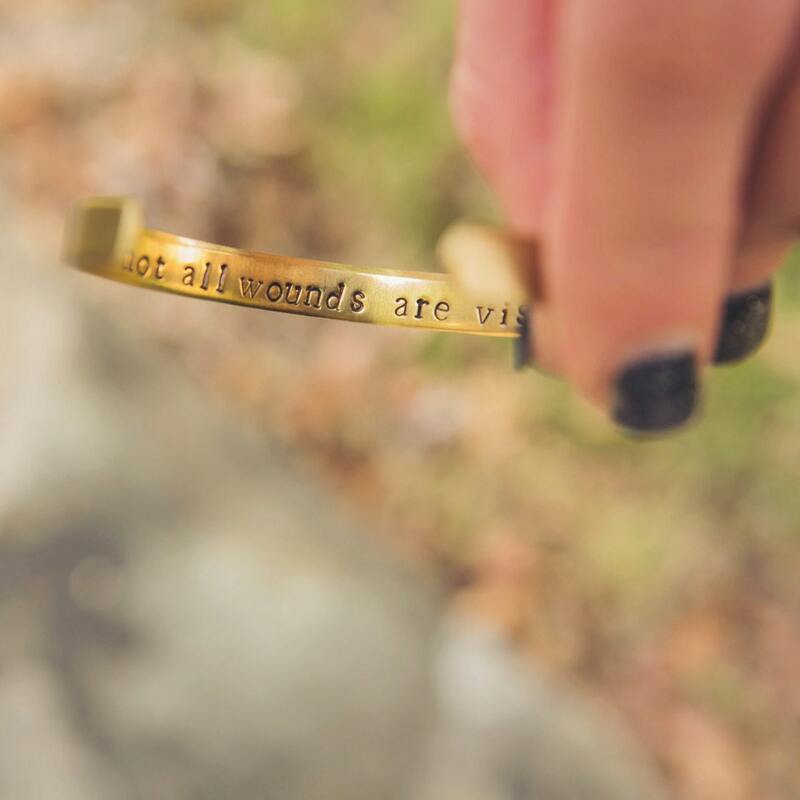 This bracelet is meant to be a comfort for those who are suffering with PTSD and/or abuse. 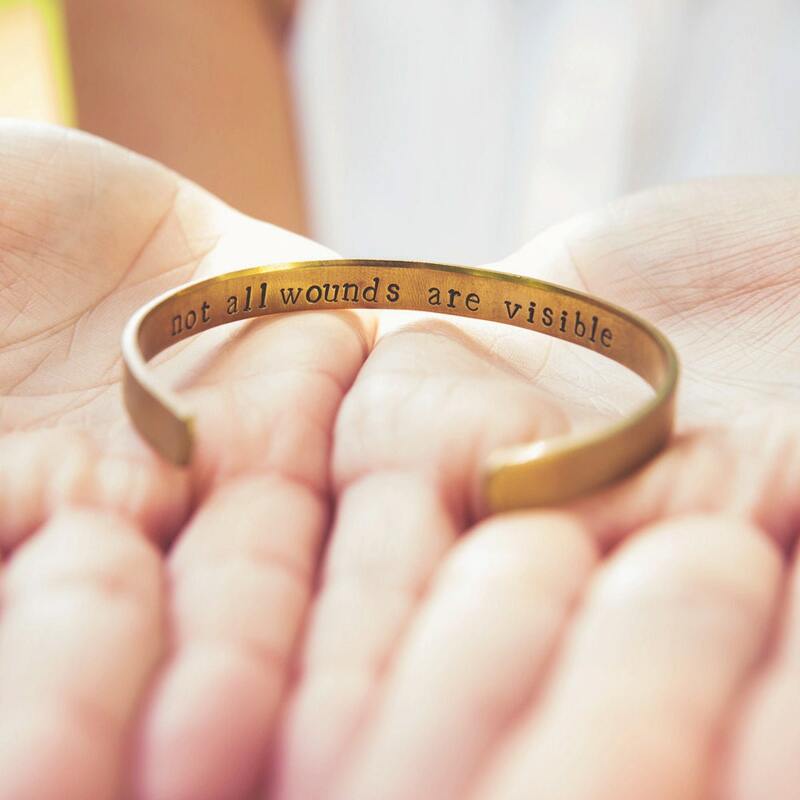 It is a reminder that just because we can't see the wound, doesn't mean the pain isn't there. 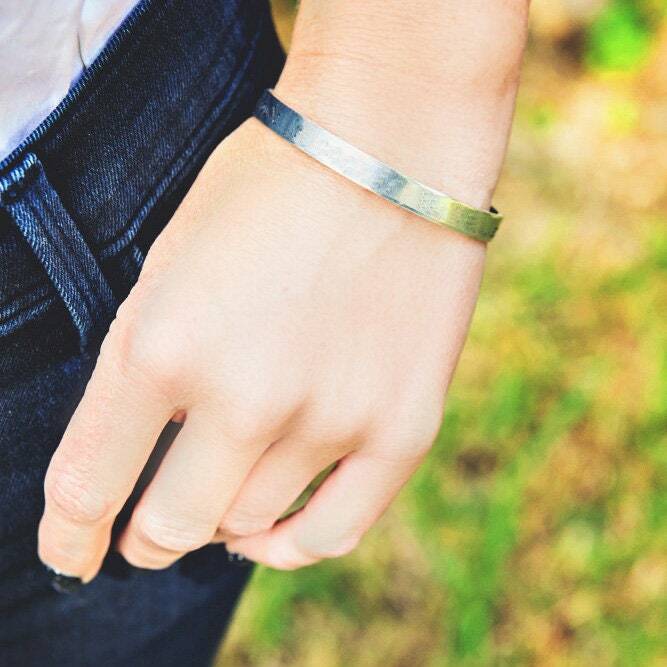 -the outside of the cuff has been polished & brushed to conceal stamping marks. 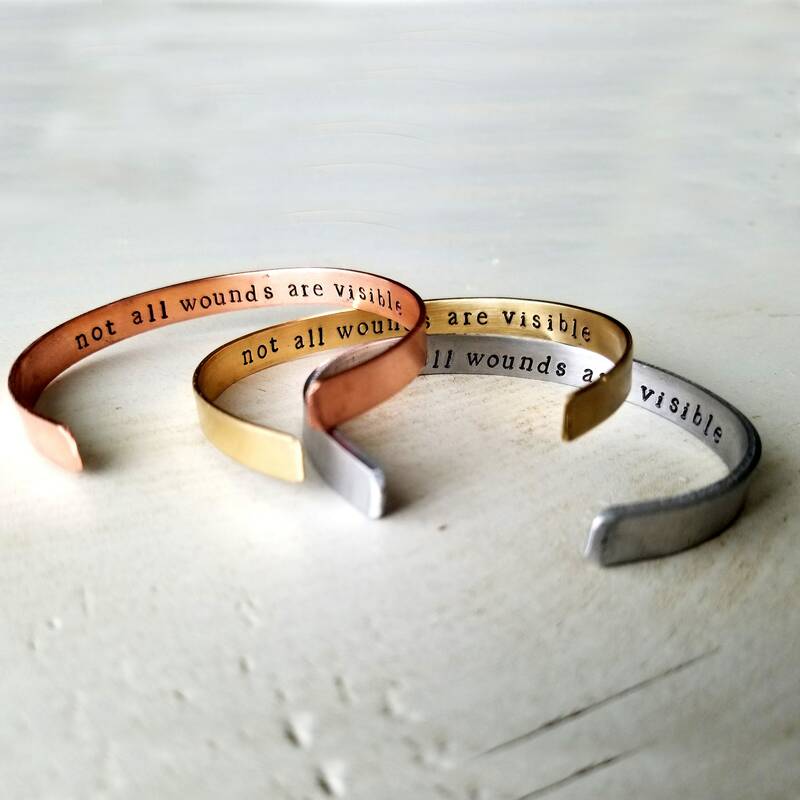 Copper and Brass : Shines in a gold and rose gold color. 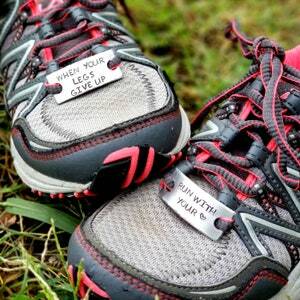 These metals are all very solid and sturdy, with some give for sizing. 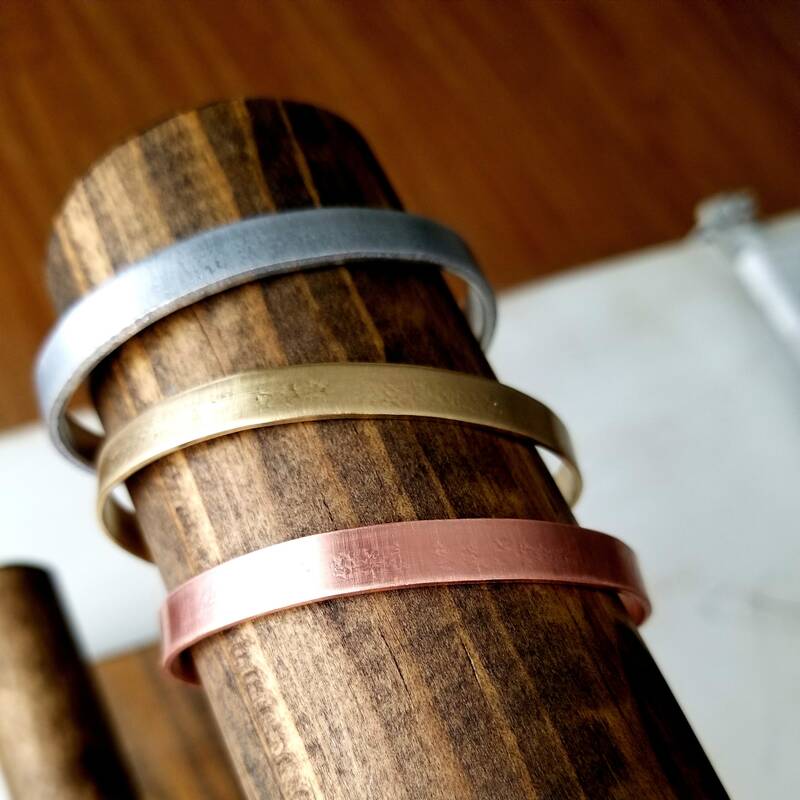 All of these metals will darken over time giving them a beautiful antiqued look. 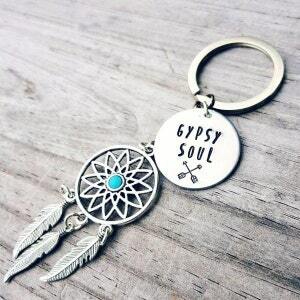 They can be easily polished, with a polishing pad to restore their shine. 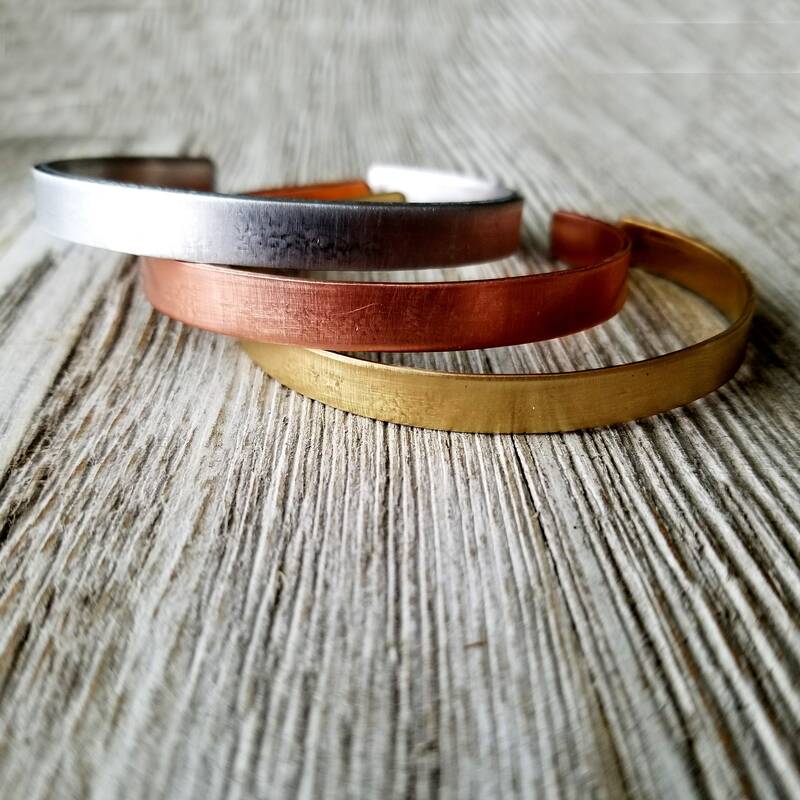 Both of these metals are lead and nickel free. 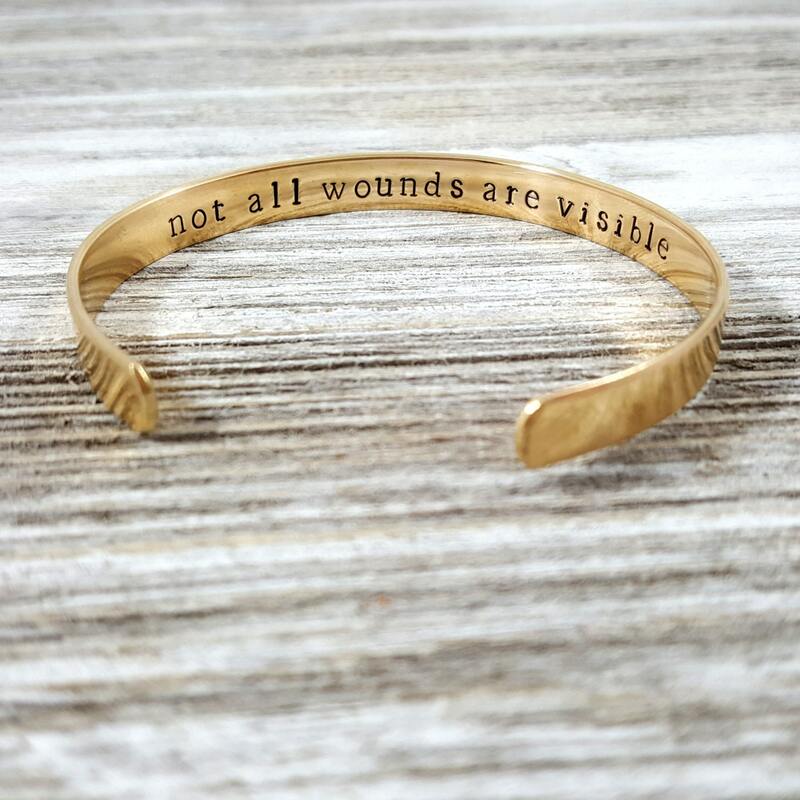 Copper can cause a blue/green skin discoloration, it is safe and will fade quickly.